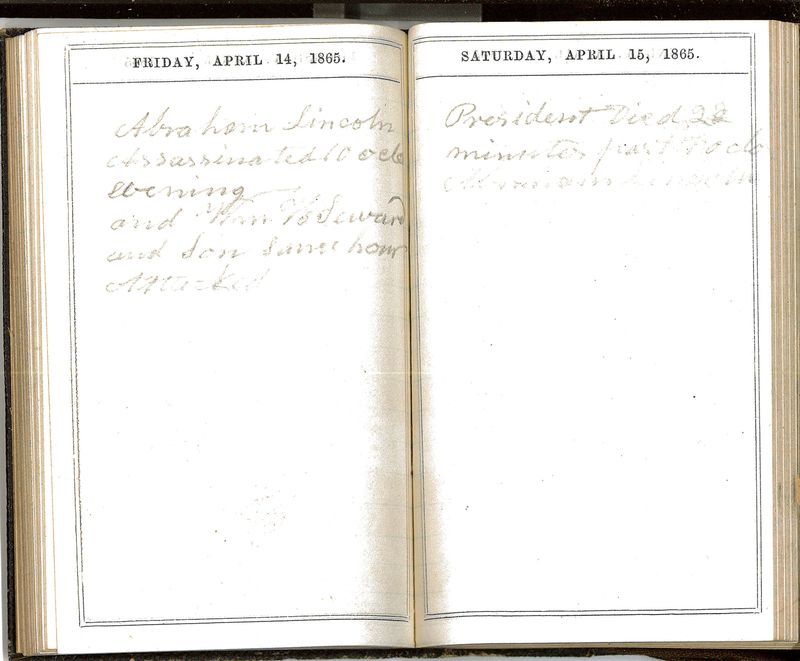 The journal contains diary entries from Friday, April 14, 1865 to Saturday, April 15, 1865. 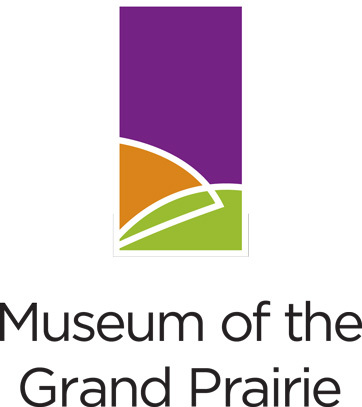 April 14th notes that Abraham Lincoln was assassinated at 10 o’clock in the evening and that Seward was attacked at the same hour. April 15th notes that the President died at 22 minutes after 7.